Casa Anggun is a new freehold apartment located in Sungai Nibong, Penang. 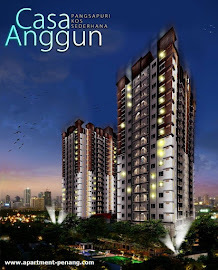 Developed by JKPSB, Casa Anggun is the medium cost apartment scheme of Seri Anggun project. 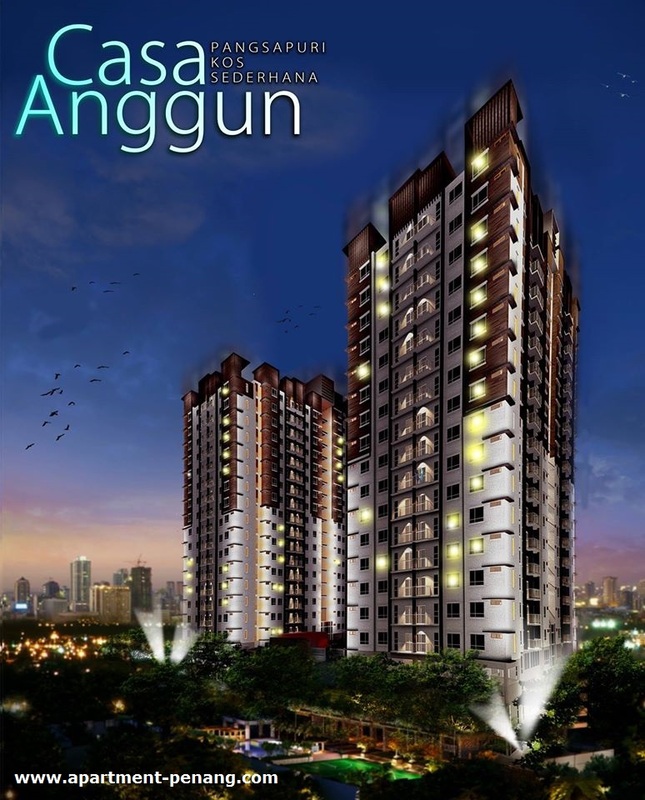 Casa Anggun consists of 2 blocks with a total of 340 apartment units. Each comes with 3 bedrooms and 2 bathrooms with built-up area of 900 sq.ft. PM if wanted to sell. Interested buyer here.